Across the country, hundreds of thousands of people participate in American Heart Association (AHA) trainings every year, and many of these courses are available at Portland Community College’s Institute for Health Professionals. 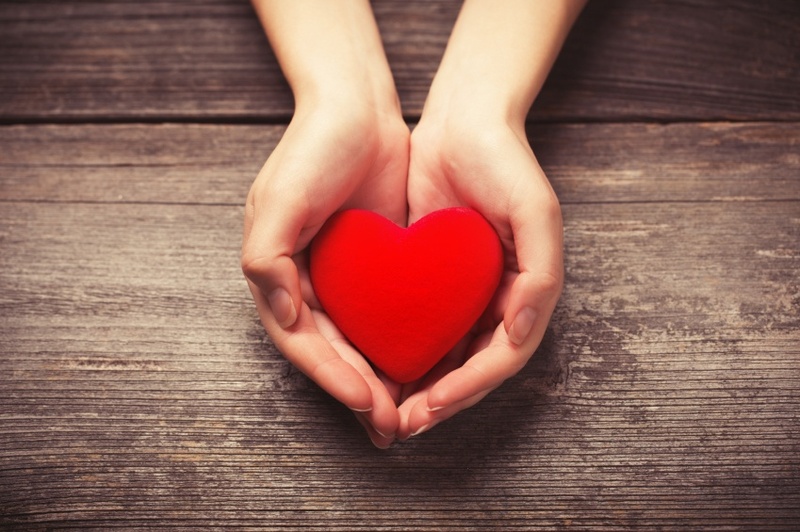 These cardiology-focused trainings help nurses, doctors, medics, and even professionals in non-healthcare settings be ready to support or save a life at a moment’s notice. The American Heart Association is the top provider of these trainings in the United States, offering evidence-based strategies that help in a cardiac event. 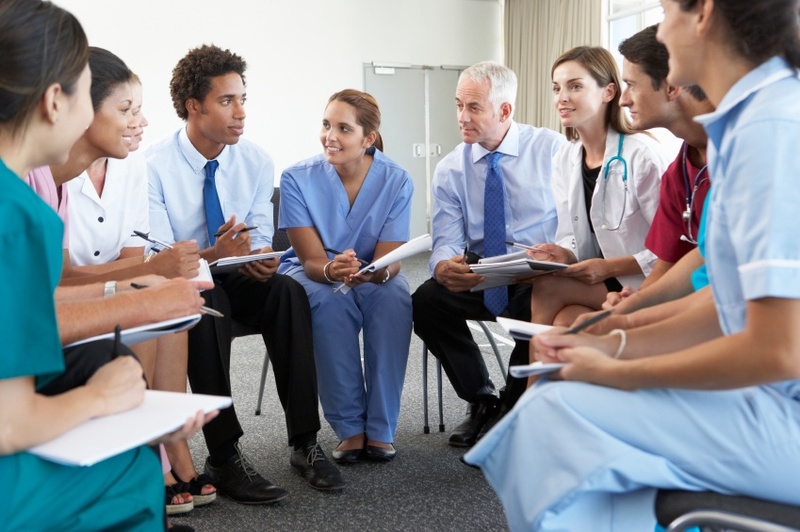 At the PCC Institute for Health Professionals (IHP), we pride ourselves on providing a wide variety of thorough, engaging, and student-focused courses for today’s health professional. Since 1997, IHP has been the preeminent American Heart Association (AHA) training center in the Oregon region. 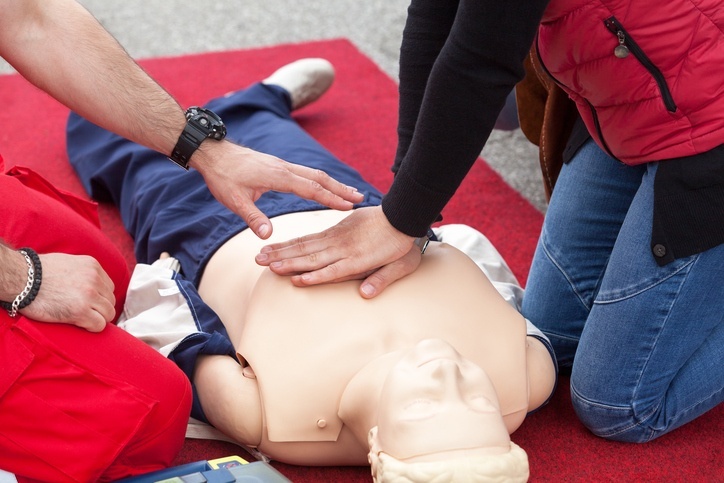 Our high quality AHA courses include Basic Life Support (BLS), Advanced Cardiovascular Life Support (ACLS), and Pediatric Advanced Life Support (PALS). Whether you’re looking to expand your knowledge through cardiology continuing education or receiving your first American Heart Association Certification, our program is designed with the student in mind. Here are six reasons why you should consider PCC Institute for Health Professionals for your certification needs. Every 43 seconds, someone in the U.S. experiences a heart attack, many of which can result in fatal cardiac arrest. Considering the fact that the Obama Administration started the Million Hearts initiative five years ago, setting the goal to prevent 1 million strokes and heart attacks by 2017, it's no surprise that late last month, President Obama officially proclaimed February 2016 American Heart Month. He also strongly encouraged people to participate in National Wear Red Day (Feb. 5) to share love and support for those struggling with heart disease.